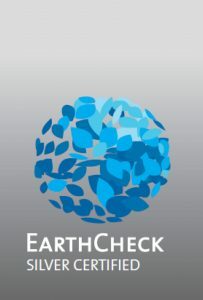 EarthCheck is the world’s leading scientific benchmarking, certification and advisory group for travel and tourism; helping businesses, communities and governments to deliver clean, safe, prosperous and healthy destinations for travelers to visit, live, work and play. Laguna Lăng Cô has continued our commitment to achieve the best practices in environmental and social sustainability. 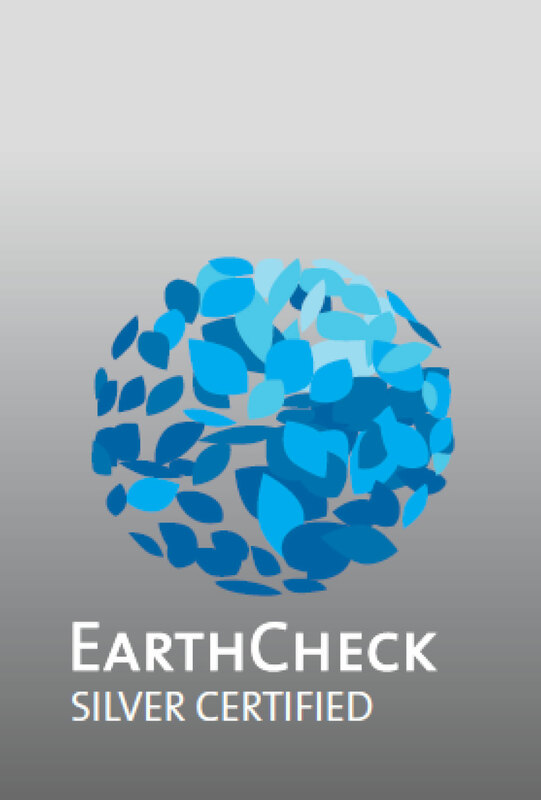 Since 2013, Laguna Lăng Cô has partnered with EarthCheck to ensure scientifically proven and critically defendable systems towards environmental preservation and conservation across operations. 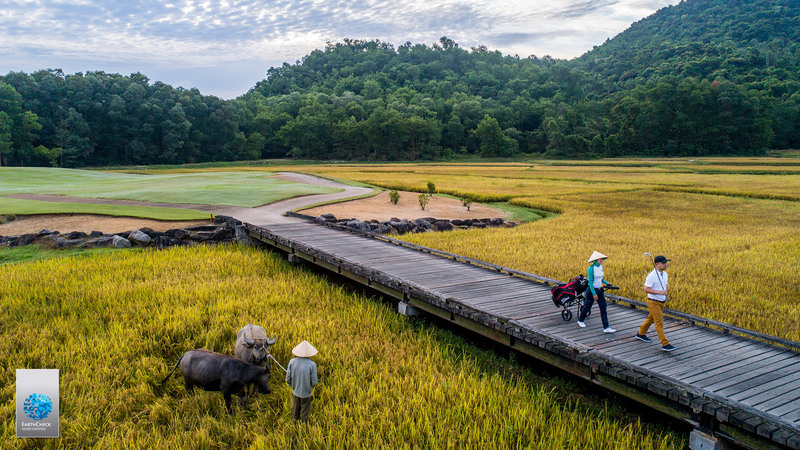 Once again, this year Laguna Lăng Cô received an award of the prestigious “Silver EarthCheck Certification” which maintains Laguna Lăng Cô as the leader in the unique worldwide group of sustainable tourism operators. In 2016, Laguna Lăng Cô continued showing improved performance in most evaluated sectors; including energy consumption, greenhouse gas emission, potable water consumption, and waste sent to landfill etc,. We are honored to gain the Silver EarthCheck Certification, brought us the 1st certified resort in Vietnam. In 2015, Laguna Lăng Cô is proud to achieve the Bronze EarthCheck Certification for sustainable environmental development, strengthening Laguna Lăng Cô’s position as a leading sustainable hospitality business after only 2 years of operation.